Our team has successfully raised over $30M USD from over 100+ investors online for investments in over 50 projects throughout the United States. 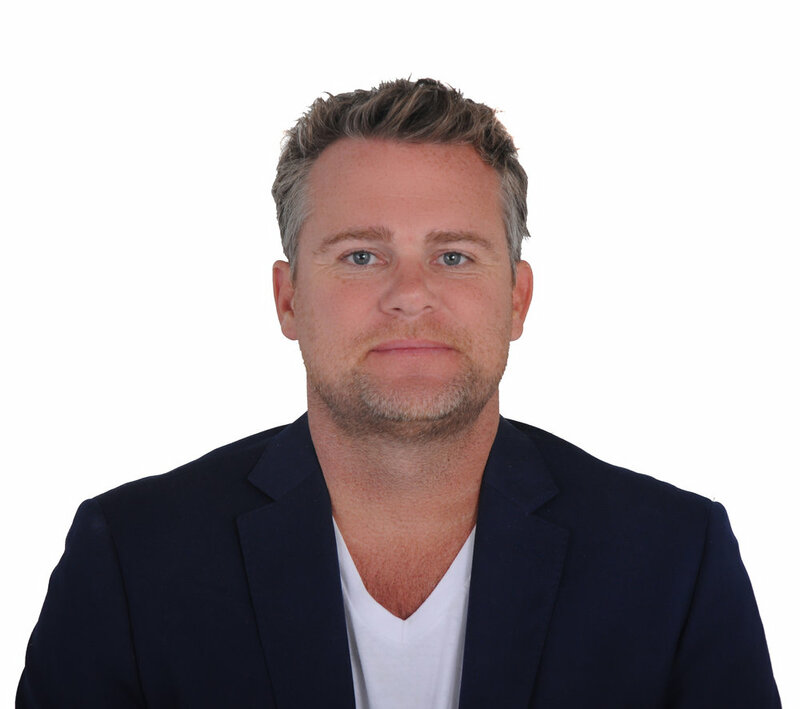 Jeff currently serves as the co-founder of Realecoin, Block Squared Capital and the Vantage Network as well as acts as an advisor to numerous other Blockchain companies. His deep understanding of the tech space coupled with his passion for crypto led him to start a Blockchain company called The Vantage Network in hopes of solving a real world problem with transparency in giving. Jeff has spoken at events globally across Asia and the Middle East about leveraging the benefits of Blockchain in real world every day applications. With over 18 years in technology and consulting experience and extensive fund raising and M/A experience in Asia and the Middle East. Jeff has had a career that has included executive leadership roles in companies such as HCL Technologies, Zensar, and GSS Infotech. Garnering almost two decades of experience in building and managing global organizations across multiple continents and countries. With specific on the ground working knowledge and deep investor networks in Russia, India, Dubai, Saudi Arabia, China and Korea. William has been an active real estate investor for over 20 years. He has invested over $30M USD in over 50 projects. The total value of the projects he has participated in is over $1B. He is most active in the multi-family and single family flip markets. William currently resides in Hong Kong and Bali. William attended Hobart and William Smith College. William also attended the prestigious OPM program at Harvard Business School where he met Harvard Business School professor Clayton Christensen. Professor Clayton Christensen is the architect of and the world’s foremost authority on disruptive innovation. Clay was named the World’s Most Influential Business Management Thinker in 2011 and 2013. William went on to join his hedge fund Rose Park Advisors where he served a Managing Director and helped raise a significant amount of capital for the fund and also procured investment opportunities for the fund. William has also worked at General Electric, Olympus and Bain Capital where he served as executive intern for former US presidential candidate and Massachusetts Governor Mitt Romney.